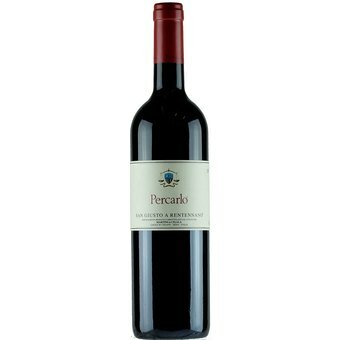 The 2010 Percarlo is shaping up to be one of the elite wines of this great Tuscan vintage. Even today, the 2010 is remarkably seamless, balanced and integrated, with fine tannins, beautifully delineated fruit and exceptional overall balance. Layers of dark fruit, graphite and exotic spices build to a crescendo of aromas and flavors that captivates the senses. Although it is early, it certainly looks like the 2010 Percarlo is set to take its place as one of the greatest wines ever made at San Giusto.